Discussion in 'Transformers 3rd Party Discussion' started by C310 Ginrai, Aug 2, 2015. Announced by Lunar Toy Store on Facebook. What do you guys think? Looking forward to the prototype. 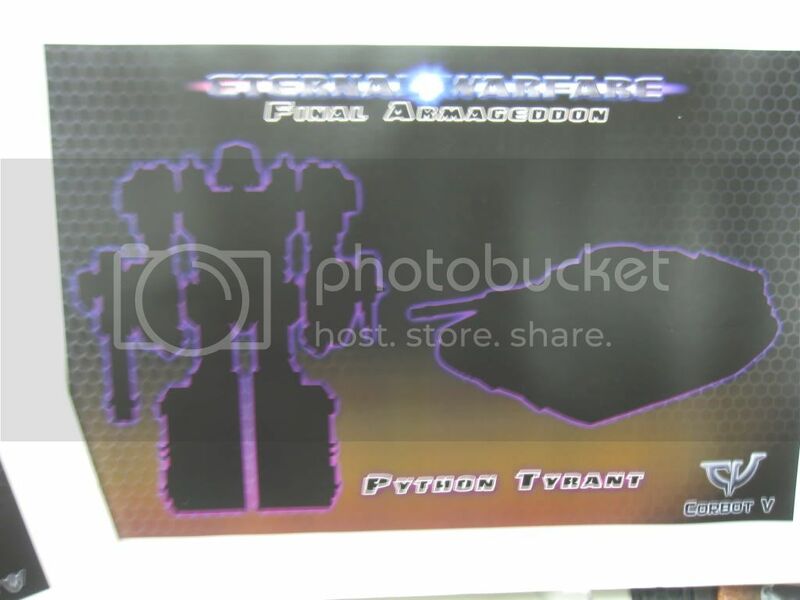 I've always been a fan of this design for Megatron, it just looks so powerful and imposing. weird, reminds me of granville features + Steampunk design Megs. Totally okay by me. Granville was too small for my taste and I wasn't really feeling the alt mode. I'm hoping this could remedy both of those qualms. I like these toys but... I already have WW Optimus and Megatron in a better size class. If they made Voyager size character who have not been made yet in WW style, to stand along side my Titaniums, I'd be more excited. I'd rather see a War Within Ironhide or Cnstructicons or something. Best TF news for a while. Hope they dont forget the sword!! The clip on the titanium toy was for the sword but it was scrapped.... E even used it on the comic! That's cool, I'm not a huge fan of this design, but it's cool that 3P companies are branching out of the Sunbow inspired designs. 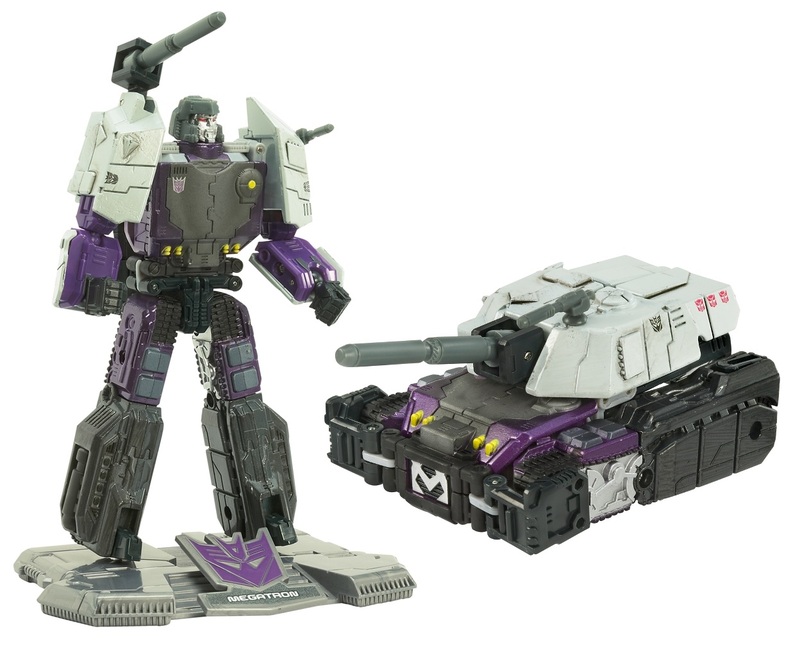 If they are going to update and upgrade Titanium figures, I would be very tempted if the GI Joe/Transformers Megatron got a voyager update. 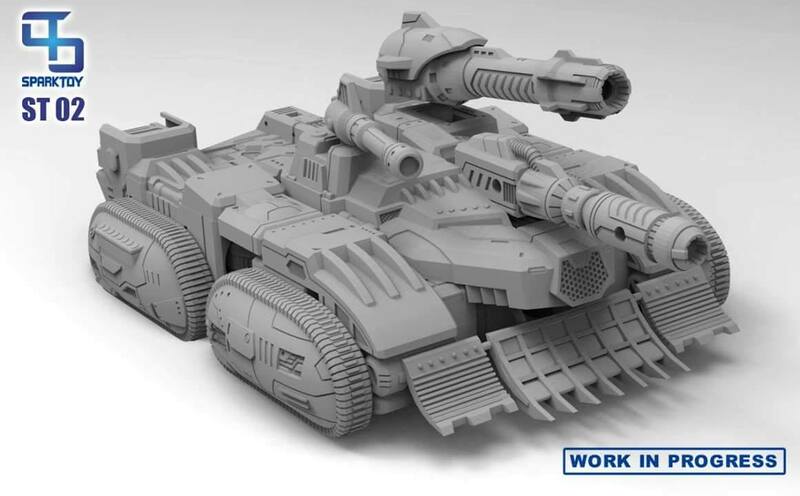 If this is leader class/masterpiece size ..I AM IN! 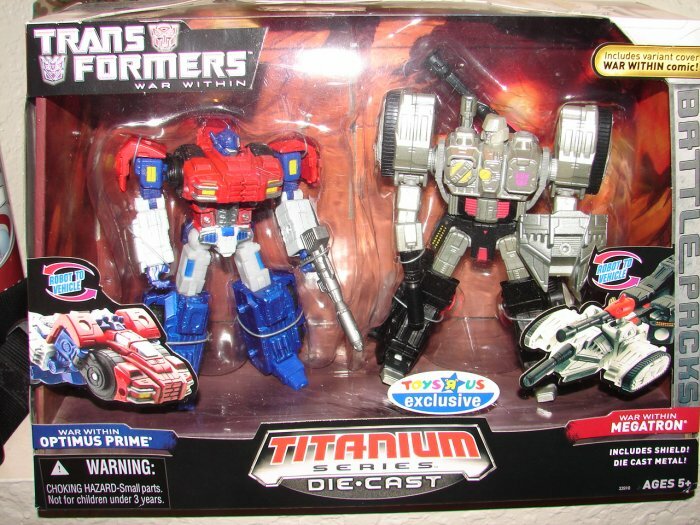 Considering they're doing a Prime at MP Grimlock size I'd say this would match. These guys are killing it with the War Within stuff. Will definitely be buying these! Corbot V teased one years ago. Spark Toys could have found their niche if they continue doing WW designs. 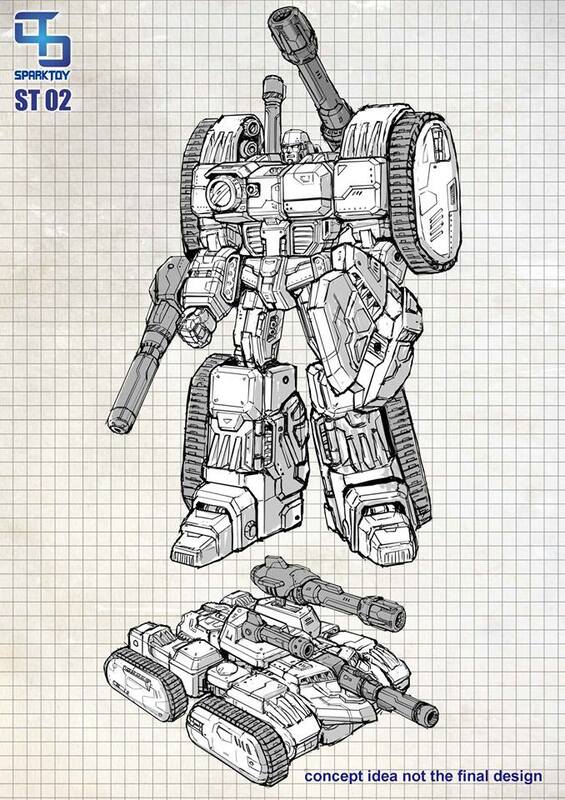 Optimus looks good and this sketch looks promising. Hopefully it doesn't take a year or more to release toy after the initial tease. That's size is the main reason I want this so bad. I have zero Megatron in my collection with my classics needing one the most. At MP-Grimlock height this will be perfect. I am loving the War Within work that Spark Toys is doing so far. I do hope that this is the niche they've chosen to go for. Not a lot of WW toy representation in general has happened. The one thing that stands out to me in this sketch is the head design. It looks like the helmet is two sizes too small for Megatron. Other than that, I like the continued use of chunky proportions. But yours looks like sshhhhhhh. Also I hope they give him bulkier arms and upper legs. Prime looks buff yet Meg's doesn't? I find that unacceptable. Its all about the body builder feels. Might not work for all, but I really like the comic feel of it.